Last Chance for CHEAP Bitcoin!? 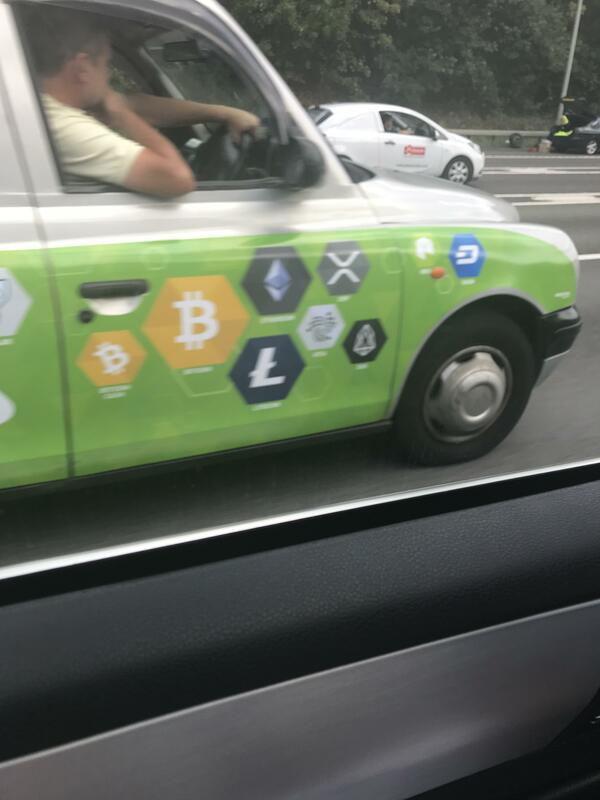 New Crypto Trend Practically "Printing Money"?!? USDT in Trouble? Last chance for cheap #Bitcoin? The new crypto “money printing” machine, $USDT not backed by $USD, IEOs, $XLM on Coinbase, altcoins searches boom, $BTC “fat fingers,” crypto news, and more! BAD News for BITCOIN?!? Don’t Panic! Why this COULD be a GOLDEN Opportunity! Next articleEski Bitcoin Cüzdanları Harekete Geçiyor!